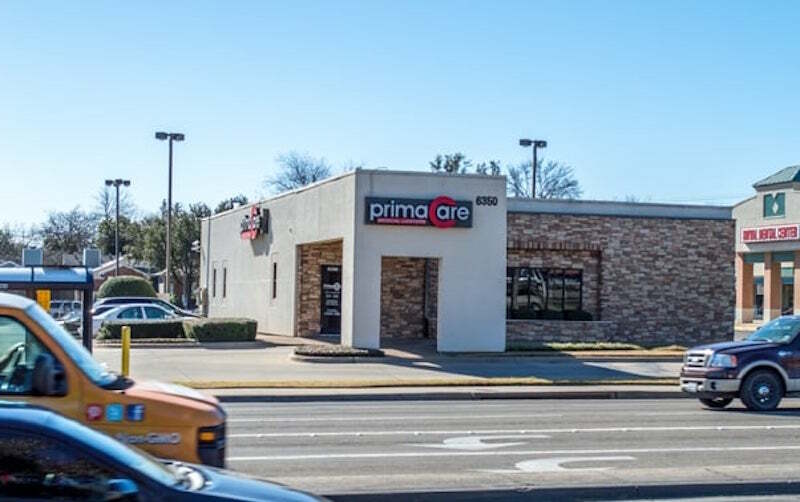 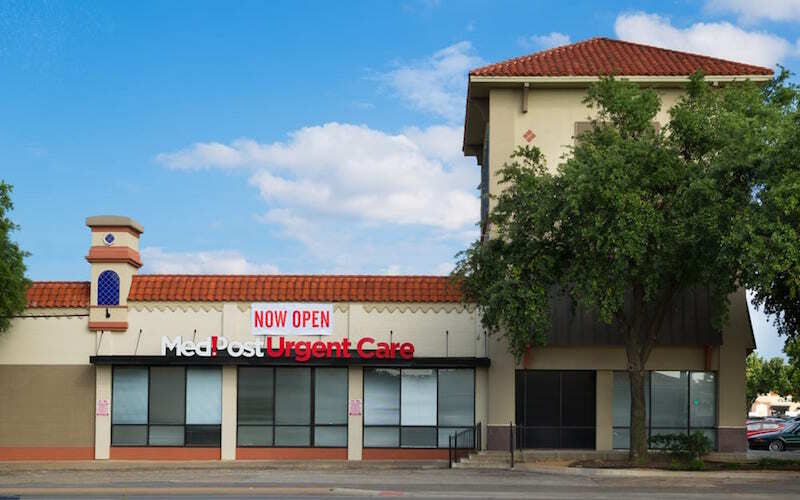 Serving both adult and pediatric patients in the Dallas area, MedPost Urgent Care, Garland sees walk-in patients 7 days a week, treating non-life threatening injuries and illnesses, as well as routine immunizations and well visits. 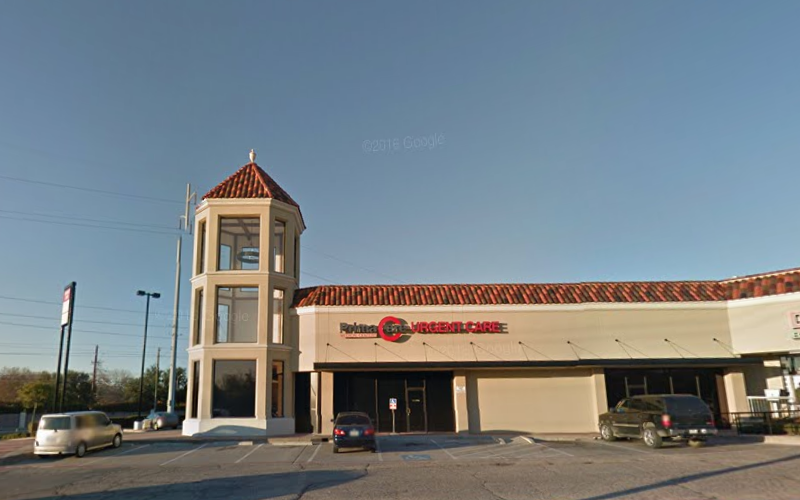 You can find this clinic located at 9540 Garland Rd and patients can walk in to see them today from 8:00am to 8:00pm. 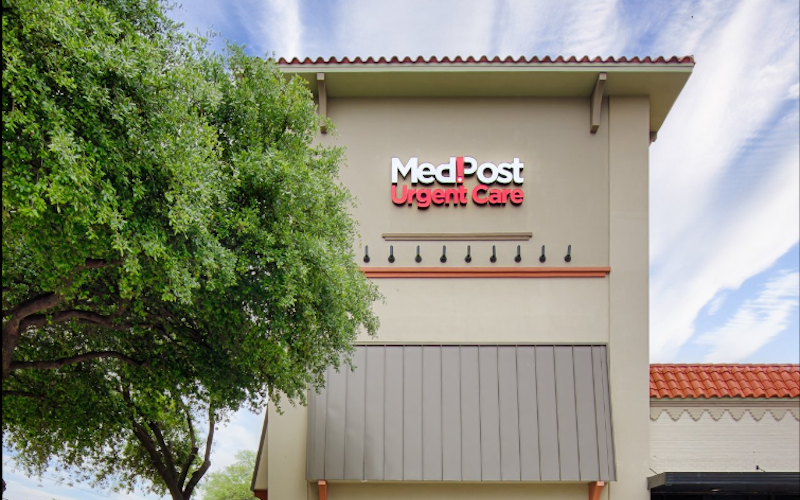 The base price for an office visit at MedPost Urgent Care is $139 with additional services being an extra charge. 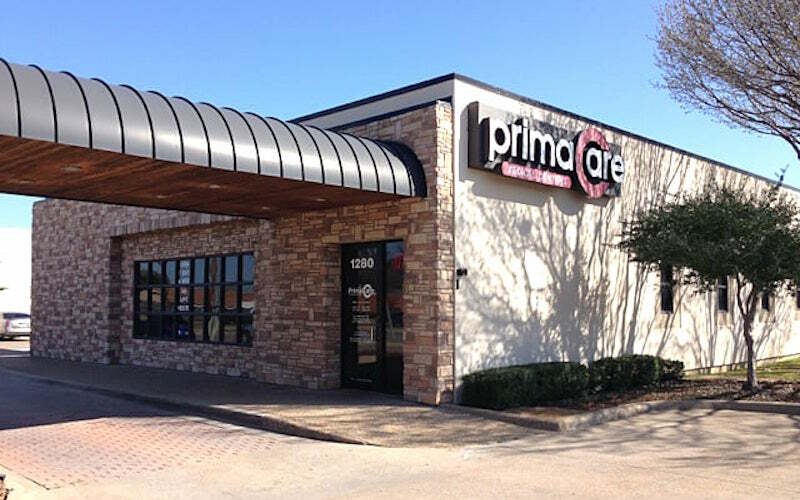 Patients typically pay between $25 - $139 for common services.